Anyways this year my wife’s sister drew my name in our secret Santa pool and one of the gifts she bought me was a bottle of The Singleton of Glendullan 12 year old single malt, shopping mall Santa will live to see another December. Produced in the Speyside region of Scotland, The Singleton is a classic Speyside sweet, malty whisky typical of the region. Easy to drink and unbelievably smooth, my first dram quickly turned into a half empty bottle. A sign of greatness? Not really but it is really very good. I’ve been totally into the peaty, smokey scotches lately so this was a welcomed change of pace. 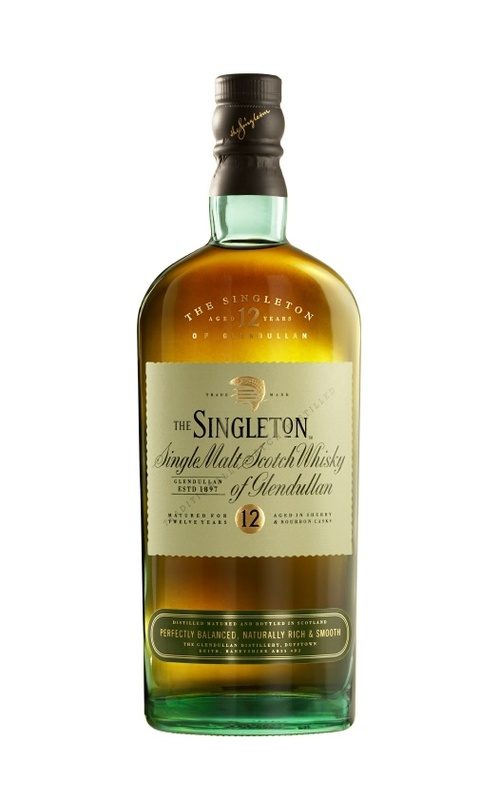 The Singleton is matured in Bourbon and Sherry casks and would make an excellent first purchase for anyone who is getting into scotch or wants to give it a try. The price is also very approachable at only a few dollars more than the entry level “Glens”. You’ll also score some cool points for having something slightly less ordinary to offer you guests who have more refined tastes. Go get some nice scotch!